Aw, look how Mark loves me. But one thing was adamant. We wanted an adults only holiday. We haven’t got anything against kids but we like to do our own thing, when we want, how we want and what we want to do. First up, it’s adventure. Definitely the type of holidays that us backpackers are accustomed to and hey, it’s all about my blog too. I’ve been on so many adventures that I simply cannot remember them all. So, what do we mean about adventure? For us, it’s all about getting off the beaten track and undertaking a journey that few people have set foot in. If you talk to me about adventure, the one thing that springs to mind is the adventure I took in deepest rural Laos in South East Asia to find the scariest cave in the world. After a rather chilling experience in the local town where we arrived to find our room to be infested with bugs and the fact cockroaches poured out of a mattress after i accidentally removed a stuffed pillow from a hole, we were soon on our way. A whole day of travelling on two local buses, two tuk tuks and a homestay in a Laos tree village, we soon found Kong Lo Cave – the scariest cave in the world. I mean, it was truly scary. 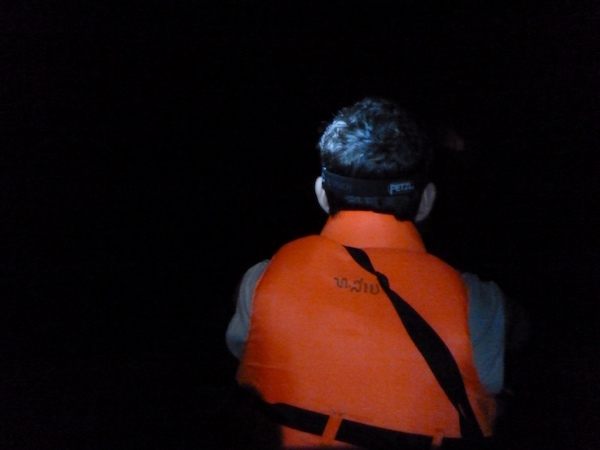 Navigating through it by boat on a foot of water, you’re soon aware of creatures that goes bump into the night (including spiders as big as your fist) but you’re more concerned that while you’re dragging the boat along, you could put a step wrong where you will be swallowed up into a hole that will spiral you down into the darkest depths of the Earth. Thankfully, I survived. But it was truly an adventure. How’s that for a bucket list item? Do you like to get your heart racing? Face your fears and push yourself to the limit? 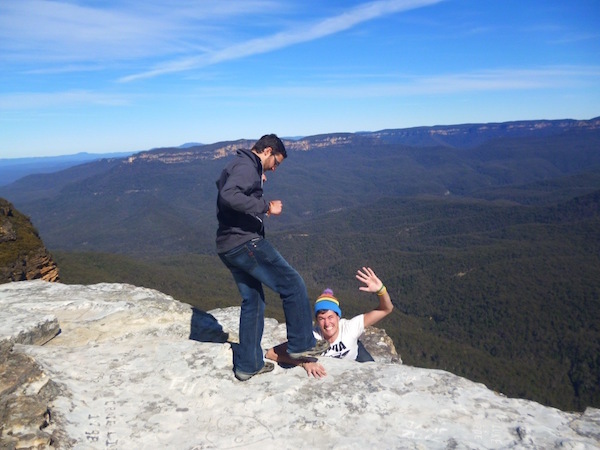 Where best to get your thrill-seeking delights than Queenstown in New Zealand? Offering a range of adrenaline-inducing activities, they include skydiving, heliskiing, paragliding and canyon swinging. Wow, eh? Now, can you tick that off your bucket list? Find out more here: 3…2…1 BUNGY! Dare you to backpack for a few weeks around a country with a tight budget and all of your worldly possessions in your bag? Backpacking is definitely the type of holiday you will want. 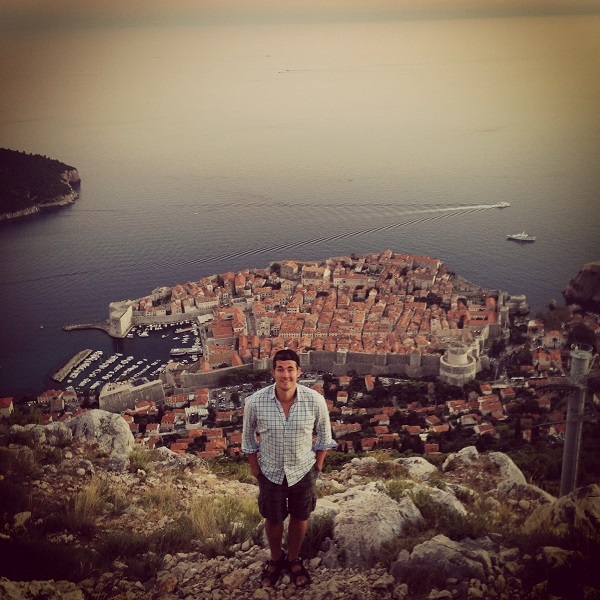 Backpacking is definitely a much loved past time for Mark and I. We’ve backpacked all over South East Asia and Australasia but what really brought our fondest memories of backpacking is in Croatia. For three weeks, we traversed from Zagreb to Zadar, to Split, sailed around the islands before landing in Dubrovnik, the jewel of the Adriatic coast. Every time we meet up, we always keep talking about it – the good, the bad and the ugly. But it really brought us closer together. Just don’t ask him what happened on the party island of Hvar, he’ll never stop ranting about it! Which country would you backpack in? Are you strapped for time yet you want to go on holiday? Perhaps a city break will see you in good stead. With a spot of culture, seeing the fantastic sights and mingling with the locals, where could you possibly go? Europe has so many cities for you to explore to fill all your 52 weekends up. So, where to first to get your bucket list items ticked off? Rome at the Coliseum? Paris to see the Louvre? Berlin to see the Berlin Wall? Or perhaps Budapest to soak in their outdoor spa baths? 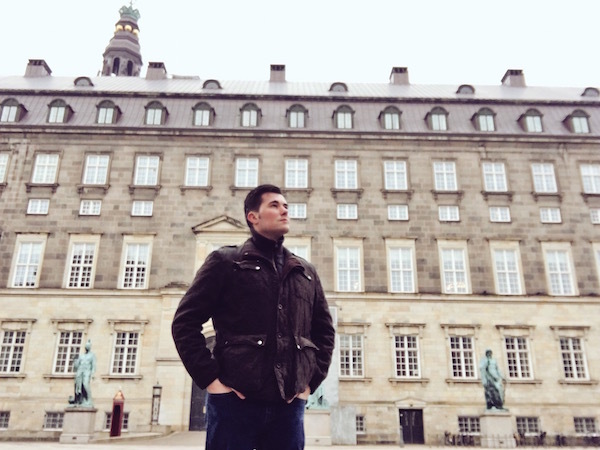 This sweet Danish capital is truly something out of a fairytale. With winding cute streets leading to stately castles, you can still frolic at the sea in search of the Little Mermaid statue. This quirky Belgian town is miles better than its touristy cousin, Bruges, which is only 20 mins away by train. 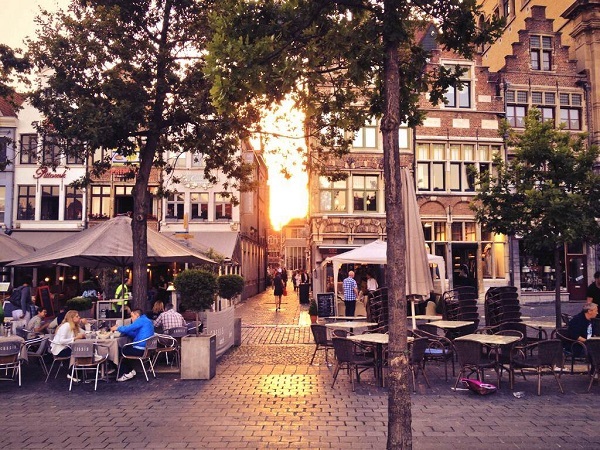 You’ll discover charm, best Belgian beers, and wander the cobblestone streets. 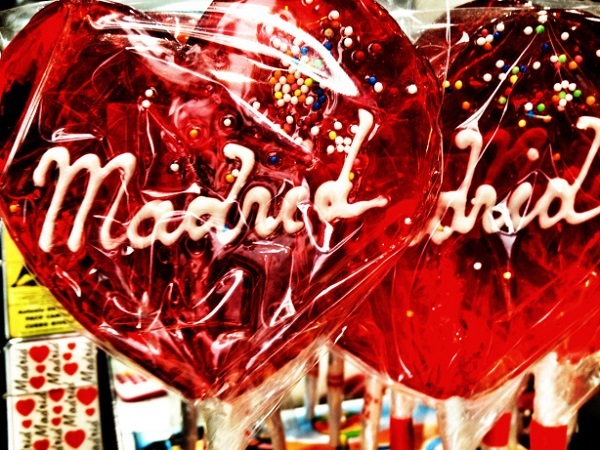 Even Madrid can be sweet! See more: Why Madrid is AWESOME! You’re probably thinking that motorhome holidays are like geriatric people in kiss me quick hats driving a winnebago. I beg to differ. Have you thought about campervanning in the Outback of Australia? 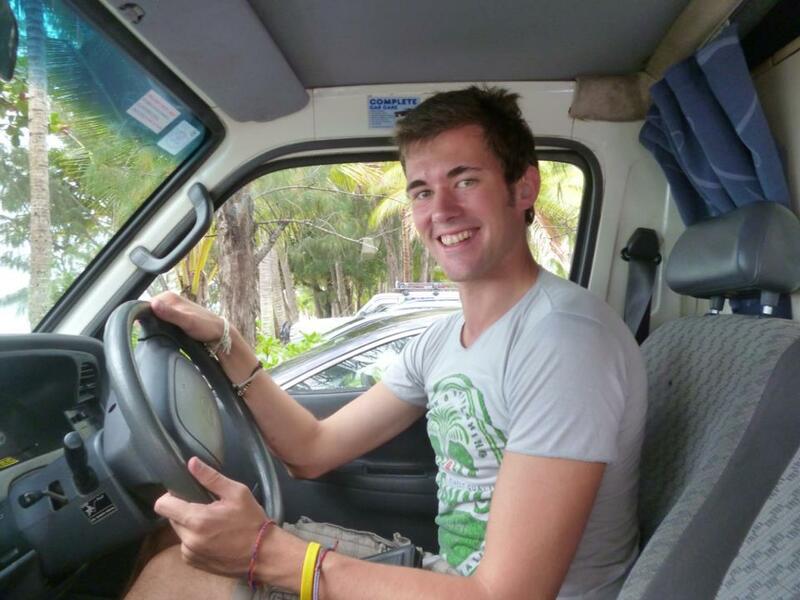 I undertook this trip from Cairns in Queensland to Cape Tribulation to Cooktown and into the outback. It’s a destination of changing landscapes where you could in one minute be driving through a rainforest, the next a beach and then into arid red barren landscapes. It;s truly epically beautiful. It also challenges you as a person as well as you know you have to look after yourself like in the case when we broke down right in the middle of the outback at dusk with dingos howling in the near distance. Luckily, for me, both my campervanning mates and I soon got down to it fixing the engine and sleeping under the most clear skies I’ve ever seen in cramped quarters. Yet, it remains to be one of the best experiences I’ve ever had. If you can cook a three course meal using a very small paraffin burner at the back of the campervan, you know you’ve got it made. 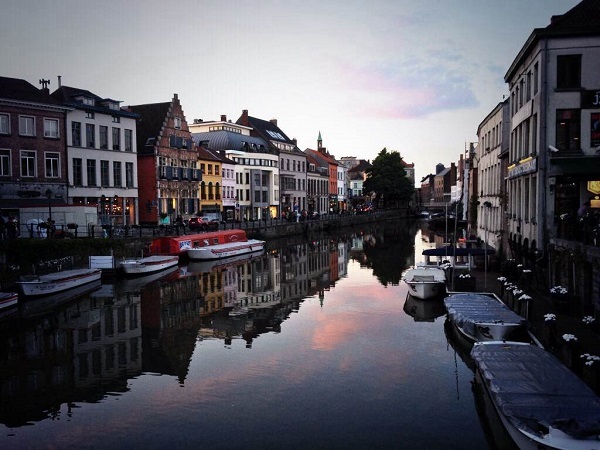 Ghent is beautiful! For me personally I would add Las Vegas to my adult bucket list… it’s probably a bit of a cliche but I’ve always wanted to go and finally am this year! Other than that, I’d definitely go backpacking again 🙂 Thanks for the list Ed!